There aren’t many better ways I can think of to start off a Monday morning than with a surprise mix from one of our favorite artists: Chaz Bundick of Toro y Moi sent over this sweet lil’ 33-minute mix made up of some of the wide-ranging sounds that (presumably) inspired his excellent, decidedly rocking, and diverse new record, which we’ve had on repeat all weekend. Featuring tracks from Ride, Wire, the Five Stairsteps, Drake, Tearjerker — whose “You Can” might be my new favorite jam — Chaz’s Sides of Chaz side-project, and more. 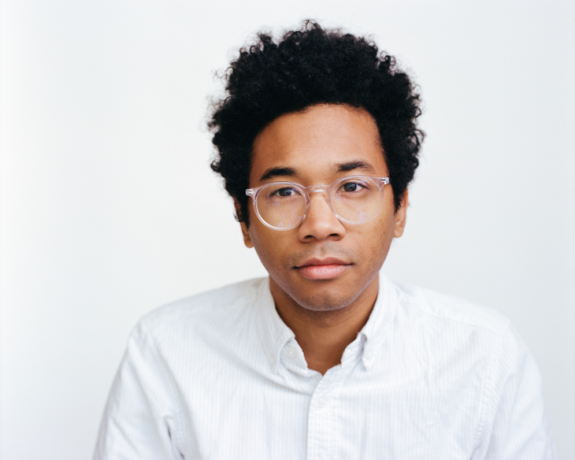 Listen to Toro y Moi’s GvsB mix below, and check the full tracklist after the jump. What For? is out next week on Carpark, but you can listen to the record in its entirety now on NPR.